Discussion in 'General' started by vbt, Jan 27, 2019. Thanks to the prolific translation efforts of yuc02, a newly-translated interview with Yu Suzuki is now available. 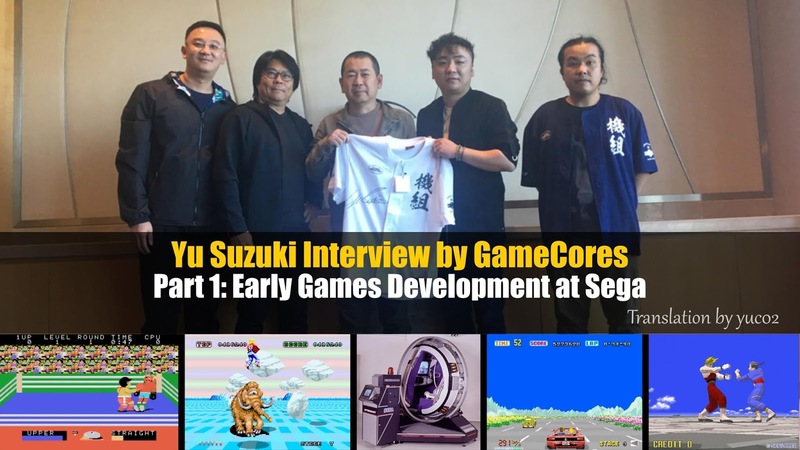 The text is a transcript of an interview on a radio show by GameCores, which was held when Yu Suzuki was in China for the G-Fusion event last month (December 2018). The translation starts below. Part Two to follow in a separate post.